Flying Blue Promo Awards for February – Fly from Dallas to Tel Aviv for 12,500 Points! I’ve written in the past about Flying Blue’s promo awards that come out every month. Each month they offer discounted award tickets from a couple of cities in North America to Europe and other countries like Israel, Turkey, or Greece. 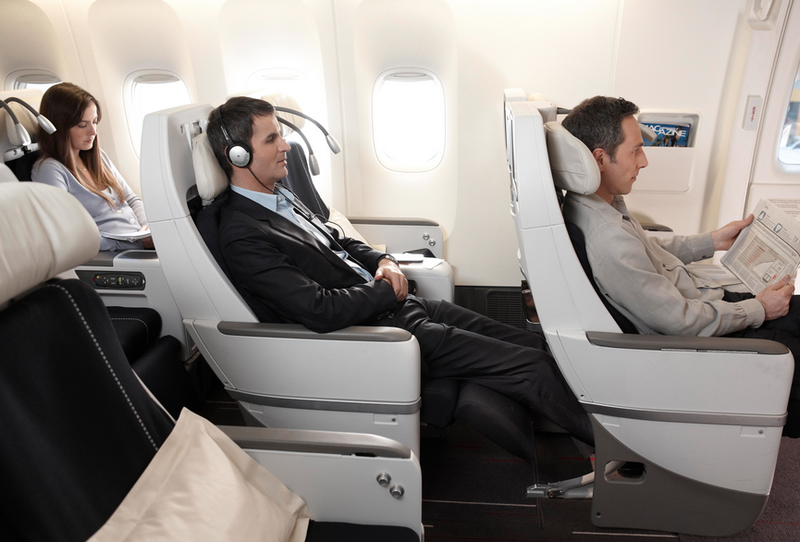 The Flying Blue award mileage program includes Air France, KLM, Air Europa, Delta, and more. This time, Flying Blue is offering 25% off economy flights booked to and from multiple destinations including: Boston, Washington D.C., Chicago, Vancouver. 50% off economy flights from Dallas and 50% off business class flights from Edmonton! That means you can book a roundtrip flight from Dallas to Tel Aviv, Israel in Economy for only 20,000 Starpoints (read below). Be aware that Flying Blue adds a fuel surcharge that hovers around $130-$150 each way in economy and around $300 in business class. Flights must be booked between 2/1 and 2/30 for travel from 4/1 – 5/31 for all cities except for Dallas and Edmonton which have travel dates of 5/8 to 5/31 and 5/5 to 5/31 respectively. If you don’t live in one of the cities that offer the promo, but need a cheap/affordable way to get there to take advantage of this deal, try booking a short-haul flight using British Airways Avios. Dallas is a hub for American Airlines and you should be able to find plenty of saver award flights to and from Dallas using BA Avios points that can be earned with the British Airways Visa Card. Make sure to book fast as these routes don’t last very long!